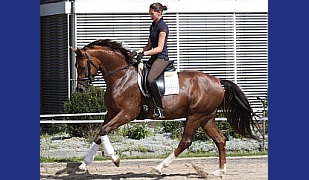 A dream for smaler dressage, hunter or military riders ! Particularly gorgeous colt out of one of the best Oldenburger dam lines (Elektia line) with all the qualities to be successful in the top amateur sport and a sweety and clever kind which you must like. 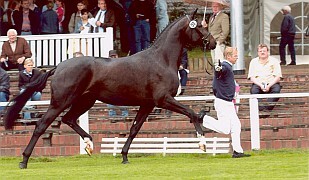 Also sire Fürst Wilhelm is from an insider tip to a main sire! 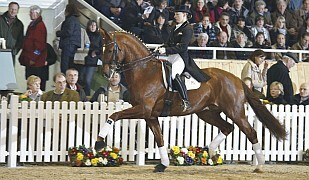 In FN's predicted breeding value statistics for dressage Fürst Wilhelm is ranked among the best with 139 points. 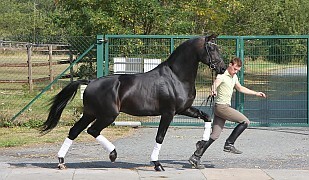 In 2016 he received the title “Elite Stallion” in Mecklenburg due to his breeding record. 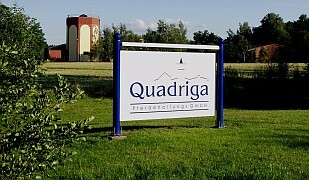 For the same reason he was honored by the Oldenburg Verband as VTV Dressage Stallion of the Year 2017. 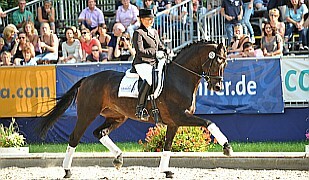 As demanded from stallions, Fürst Wilhelm completed his performance record through the qualifier for the Bundeschampionat for dressage horses and was victorious up to Inter I-classes under Kristin Biermann. And than comes the great Rubinstein and Inschallah in the pedigree which are stallion over this we need not write because they are well known all over the world. This young stallion has all the ingredients for a top career as a great sport horse ! Is in very good health but has a smal Manko in the moment (which is no problem for a riding horse) so he is nice priced ! !